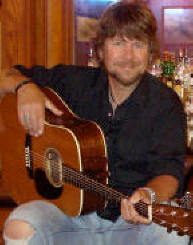 This is the web site of musician Lyle Ronglien. Click on the area you want to visit. 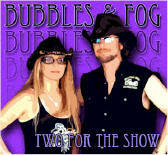 Bubbles & Fog, and Highway 9, performing around the Puget Sound area.